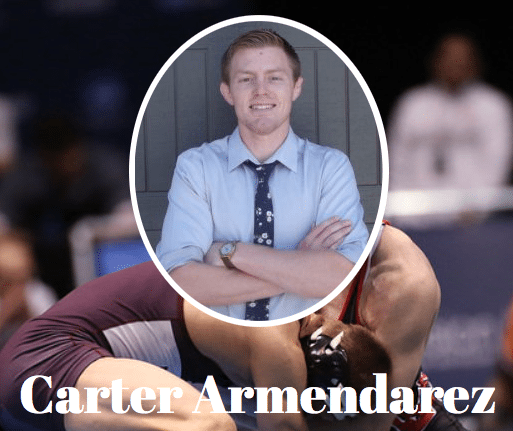 The Association for Applied Sport Psychology National meeting was a few weeks ago – so for Episode 100 we invited 2 of our favorite sport psychology guys who attended to share with us some lessons learned. James Leath has been a WYC guest previously in episodes 61, 50 and 31. James’ first interview on the show, WYC Episode 31, was a huge hit and is the #1 downloaded episode all-time on the show. 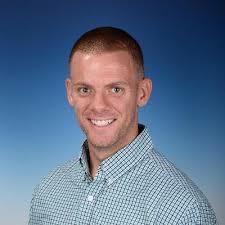 Will Drumright is a sport psychology coach who has worked with Dr. Rob Bell, providing mental skills and performance psychology training to coaches, athletes, and teams. Will focuses on the high school and middle school athletes. Will is also a professional Ultimate Frisbee player and coaches the local high school Ultimate Frisbee team. Both guys now work for IMG Academy, one of the world’s premier training schools for athletes in many different sports. How has sport psych work evolved over the past year? Are you teaching your kids about failure? Don’t rob them of what it feels like to not be good enough. A carefree childhood sets up your kids to not know how to deal with failure, a bad coach, or a bad boss. Pelle Nejman is a Philadelphia native and graduate from Penn State’s Sports broadcasting school. He is a teacher and coach in Danville, Pennsylvania. 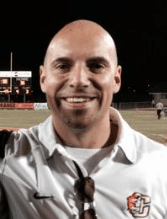 He has coached football and currently coaches girls basketball. 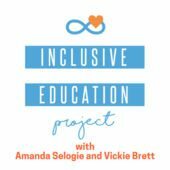 Break everything down into small groups. If he has 15 girls, he will break down into 5 stations of 3. It starts with you being calm as a coach. If tension is building in a game- call a timeout and tell a joke and be relaxed. It all starts with establishing standards. Post-game meetings: It’s best to praise and acknowledge accomplishments. We’re taking a break in our 10 part series on culture this week to allow you to be able to peak inside the brains of some of the leading experts on creating championship culture. I was blessed to be 1 of the 68 coaches who attended this conference, and since I know many of you would have loved to be there, I wanted to share a few powerful lessons I walked away with. 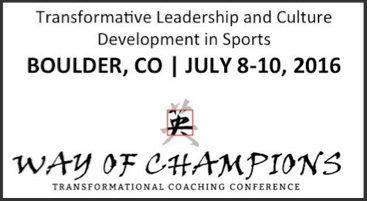 Also – just FYI – they are planning to do 2 or 3 more of these conferences around the country next year, so stay tuned at changingthegameproject.comor wayofchampions.com. Dr. Jerry Lynch uses the acronym STRONG FACTS to list the steps to build championship culture. Next week we’ll dive back into our 10 part series on culture and look at recognition and rewards. Greg Robinson has spent 6 years developing a non-contact system to train athletes ages 3 to 11 to catch, throw, and kick footballs. In 2015 he helped launch iYouthFootball to do just that. 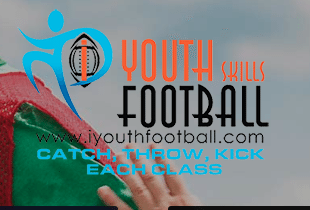 iYouthFootball is a system that can be brought to any town and can be taught by anyone regardless of their level of football experience. In this episode we discuss this system as well as other secrets to teaching kids skills. 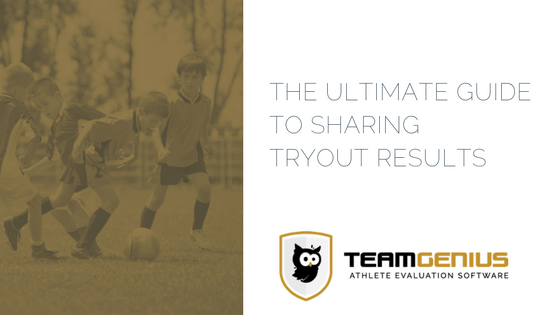 Complete training curriculums for coaches, orgs, and parents to teach fb skills on the field to kids ages 3-11. Set the expectations up front. With the parents and the kids – This is what we are going to be learning, and these are the expectations of how you need to act so that we can achieve these goals. Age-appropriate – Make sure you are making your drills age appropriate – this includes the size of the ball you are using. Greg’s high school football coach is in the Pennsylvania hall of fame – and he was a disciplinarian, who kept things simple and would only run a few plays but they would practice them over and over again until they perfected them. The details are important. RUN LESS PLAYS! One of the great things about interviewing talented coaches from all over the world is getting to pick their brain on where their mind is being fed. So we’ll take a break from our coaching series this week and I’ll share a great reading list that I’ve compiled from my podcast guests. Then next week we’ll start up a new series on Building a Winning Culture. I’ve read 12 of these, how many have you read? My challenge to you is to pick 2 or 3 to read in the next 6 months, that is what I’m going to do. I’ve just ordered Pete Carroll’s Win Forever, Jon Gordon’s The Energy Bus, and Patrick Lencioni’s The 5 Dsyfunctions of a Team. I’ve included hyperlinks to all of the books on Amazon, so just click on the name of the book and order it today! Don’t wait or you won’t do it. No excuses. John just finished his first year as the the Brownsburg Lacrosse High School Head Coach after 2 years as the 7th/8th grade coach. John played collegiate lacrosse as a goalie at San Jose State University. He was named a West Coast Lacrosse League (WCLL) All-Star 3 times. 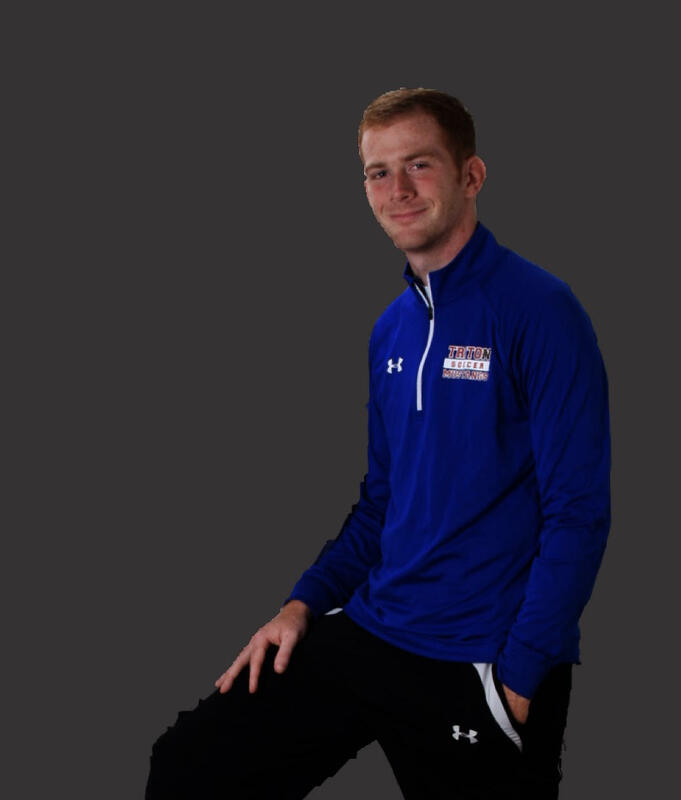 Coach Doss also played 3 years of post-collegiate lacrosse with San Francisco Lacrosse Club and still remains active as a player with DOGS Lacrosse in Indianapolis. John previously joined us in WYC Episode 52, but I asked him to join us again to share the awesome ways he has built an incredible culture into his program. How do you have kids value assists as much as goals? John has converted the 24 hour rule that he uses with parents (parents don’t talk to me about issues for at least 24 hours after a game)- he now uses that same rule to not point out issues to his players immediately after the game. They usually aren’t in the mindset to listen or learn, so he saves it for the next practice. When communicating instructions from the sideline – be careful not to go 0 for 2 – meaning your communication had a negative tone, and had no instructional value. Yelling ‘play harder’ or ‘catch the ball’ are examples of 0 for 2 communication. This summer John is telling parents they can drop off their kids from 4 to 6 every Saturday and there will be pick-up games. Their will be 2 or 3 coaches there to make sure everyone is staying safe, but other than they the coaches are staying out of the way and letting the kids figure out teams, resolve arguments, pretty much do everything themselves. This is great not only for developing their skills, but it also teaches them conflict resolution and many other great life skills. David Klein is the founder and Camp Director of the Menlo Park Legends Youth Summer camps – a premier collegiate summer baseball team and youth baseball camps in California. The Legends youth summer camp has nearly doubled in size every summer and the camp boasts over a 90% camper return rate. 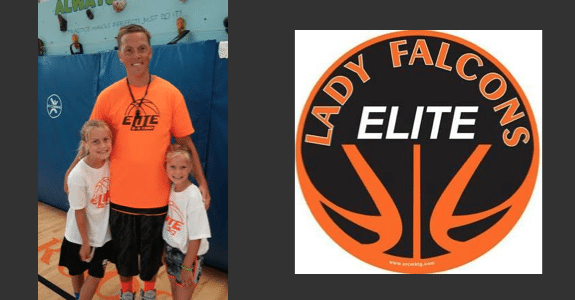 David and his staff have thousands of kids through the Legends camp program in 6 years and have been featured in a number of local blogs and newspapers. They also feature a youth academy and an exciting new podcast! 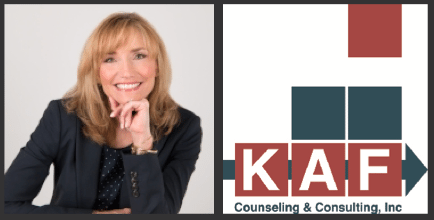 Be vocal, high-energy – and connect with the kids! 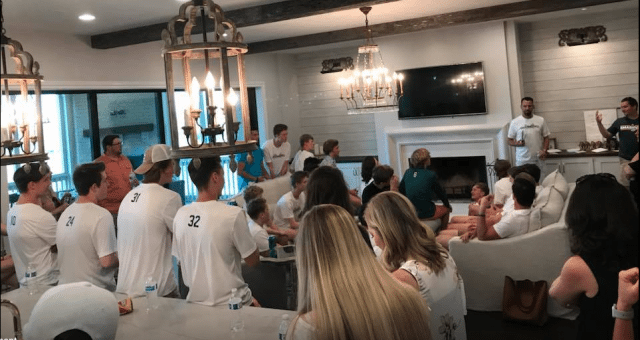 Post-game talk: Spend a few minutes debriefing – what worked well today, what can we work on in practice, acknowledge kids helping the team and progressing. Don’t get too high or too low! Coach Shane Sams identifies 5 skills for each position – then those are the only skills they teach in practice for the entire year. For younger kids maybe only 3 or 4 skills. Repetitions are key – don’t keep changing things up. I was watching the Golf Channel this week and they discussed how Jack Nicklaus credited much of his success to his ability to play present. The ability to stay in the moment allowed him to pay attention to details that many of his competitors missed – the wind speed and direction, the amount of power he was hitting with that day, and many other things that if he had complicated his mind with too many worries or concerns he would have missed. So Keep It Simple Stupid. You will have more fun and your athletes will go out there and play instead of going out there and thinking. Nicolae Popescu has built WeGotPlayers for those athletes who dream, hustle and work hard to play at the next level. For those players, who always had the desire to train, learn, take risks and fail graciously. The kind of players who have character, values, work ethic and a sharp mindset that will push them to do whatever it takes to succeed. WeGotPlayers is designed to inspire and empower players to reach their highest potential in sports and life. With so much information out there, it’s so hard to know where to start, what to do and who to trust. They are here to help you unleash your talent so it won’t get lost in the shadows of empty hopes. Navigating through the college recruiting process himself and thanks to all the wonderful and helpful coaches and teachers he worked with, Nicolae has been fortunate to earn a full athletic scholarship at Quinnipiac University in Hamden, CT.
Today, he’s a proud husband, father, entrepreneur and coach who always tries to positively influence and help guide players on and off the field achieve their sports dreams. This is what fulfills him and gives him the power, energy and strength to keep on inspiring others achieve their dreams. Nicolae’s story is just one example of how playing sports changed his life. 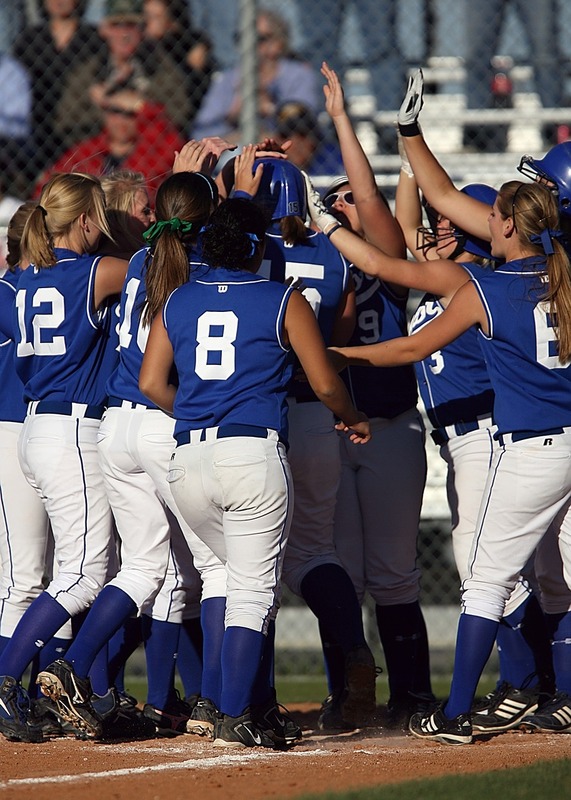 Has your athlete completed all academic requirements? Start looking at this in 9th grade. Nicolae shared a story of a sophomore in high school who just verbally committed to a Division 2 school. You can’t wait until your senior year to start this process! And most importantly – choose a school based on its academics, not athletics! Communication is key – you have to be crystal clear explaining to the kids what you want them to do. Using language they understand. It doesn’t matter what level you are coaching at – always remember who you coach. It’s not about you being a great coach, it’s about you knowing and developing young men and women. Enjoy the journey. Educate yourself and learn. Use lots of positive feedback, especially at younger ages. Keep it fun. Lots of small-sided games. Kids need lots of touches, and you get more touches with the ball if you are 3 on 3 vs. 5 on 5 or 11 on 11. Freeplay is huge. No parents or coaches. Try having a silent Saturday – coaches and parents aren’t allowed to say ANYTHING. Task design – from Stuart Armstrong of The Talent Equation and Reed Maltbie from CoachReed.com. Don’t jump in too early – many people get uncomfortable when they see someone struggling and not being able to get there quite yet- so they either jump in and solve it for them, or they move on. But this never allows the learning to happen. The moment when they are close to figuring it out is actually the sweet spot. So the players shouldn’t think everything is easy and fun – it should be a little frustrating and uncomfortable. Implicit Learning – False praise and spoon-feeding kids actually creates a fixed mindset in them. Create the task, then say very little – and observe their attempt to solve the problem, and observe what choices they make, then allow them through a questioning approach subsequent to the activity to feed back to you what they are experiencing, then allow them to solve problems. Give them a challenge, and see if one of the players can figure it out on their own. If one does – let him/her show the team. If not, give them a hint and let them keep trying. John is the founder of the Changing the Game Project – whose mission is to is to ensure that we return youth sports to our children, and put the ‘play’ back in ‘play ball.’ They want to provide the most influential adults in our children’s lives – their parents and coaches – with the information and resources they need to make sports a healthy, positive, and rewarding experience for their children, and their whole family. John started the Changing the Game Project in 2012 after two decades as a soccer player and coach on the youth, high school, college and professional level. 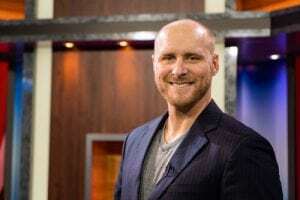 He is the author of the #1 bestselling books Changing the Game: The Parents Guide to Raising Happy, High Performing Athletes, and Giving Youth Sports Back to our Kids and Is it Wise to Specialize? John is also a regular contributor for SoccerWire.com, and his writing has been featured in many publications including The Huffington Post and Soccer America. John is an internationally known speaker for coaches, parents and youth sports organizations, and has spoken for TEDx, the National Soccer Coaches Association of America, IMG Academy, and at numerous other events throughout the US, Canada and Europe. He resides in beautiful Bend, OR, with his wife, Dr Lauren O’Sullivan, and two wonderful children and aspiring young athletes: Maggie Shea, age 10, and Tiernan, age 8. Dr. Jerry Lynch is the founder of Way of Champions, and has been part of 35 national and world championship teams, from the Golden State Warriors to UNC Women’s Soccer. He is the author of 12 books on leadership, championship culture, and coaching/parenting to win in sport and life. 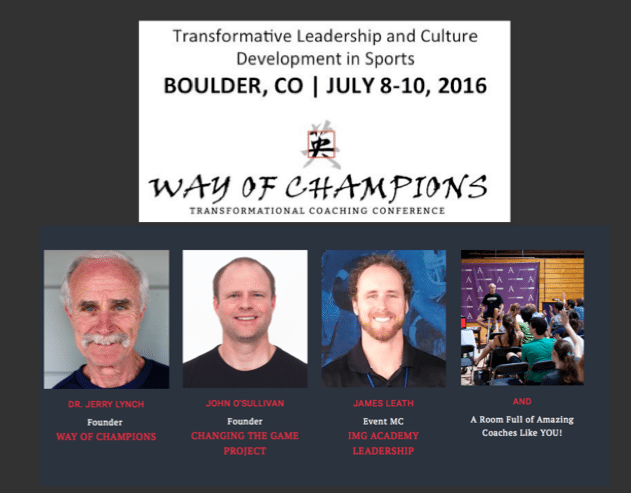 At the Way of Champions Coaching Conference, you will spend a weekend being inspired by Jerry, John, and dozens of other transformational leaders. Captains – You have to train them! Also – just because a kid is a quiet introvert doesn’t mean they can’t be a captain – learn how to utilize their quieter leadership style to help lead the team. The Association for Applied Sport Psychology National meeting was a few weeks ago – so for Episode 61 we invited 2 sports psychology guys who attended to share with us some lessons learned. James Leath has been a WYC guest previously in episodes 50 and 31. James’ first interview on the show, WYC Episode 31, was a huge hit and is the #1 downloaded episode all-time on the show. 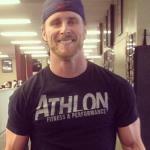 Will Drumright is a sport psychology coach who work with Dr. 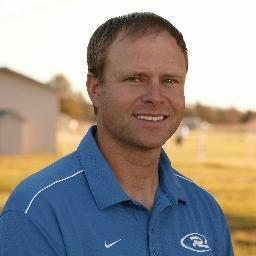 Rob Bell, providing mental skills and performance psychology training to coaches, athletes, and teams. Will focuses on the high school and middle school athletes. Will is also a professional Ultimate Frisbee player and coaches the local high school Ultimate Frisbee team. What was the biggest ‘a-ha’ moment you had during the meeting? Teach the human, not the athlete. Children are not mini-adults, they are children. If you don’t first build a relationship – then the gameplan you develop doesn’t matter. Tim Elmore quote from Generation iY book: ‘Great teachers build a relationship so strong that it can bear the weight of truth.’ If they understand that you have their best interest in mind, they will respond to and listen to coaching and constructive criticism. Love. What do you love about your sport? And as a coach I need to love my players for who they are, not for them to please me. The athlete is a human first. Were there any discussions on how sports psychology has changed over the past 10-15 years as our society and our society’s approach to youth sports is very different today vs. 10-15 years ago? The importance of providing resources to athletes so they can take care of themselves as individuals outside of athletics. 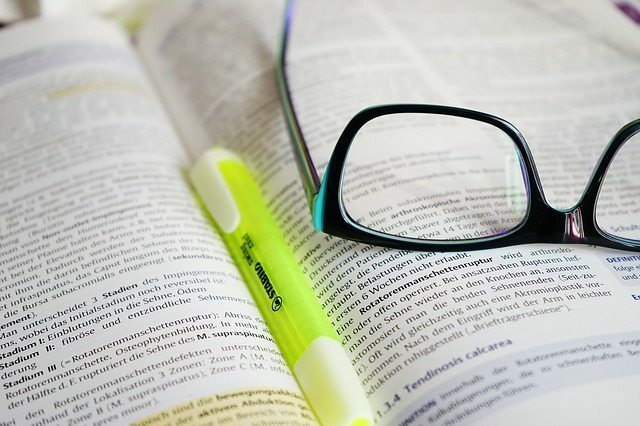 Is your message slippery or sticky? Your message is only effective if it resonates with your athletes. ‘Culture eats strategy for lunch’ – Dr. Greg Dale, Duke University. One way to create culture – address the elephants in the room. You can’t coach the kids today the way you were coached growing up. There are too many other options and they will quit. Learn any new routines for brushing-off mistakes? Develop a flushing routine. 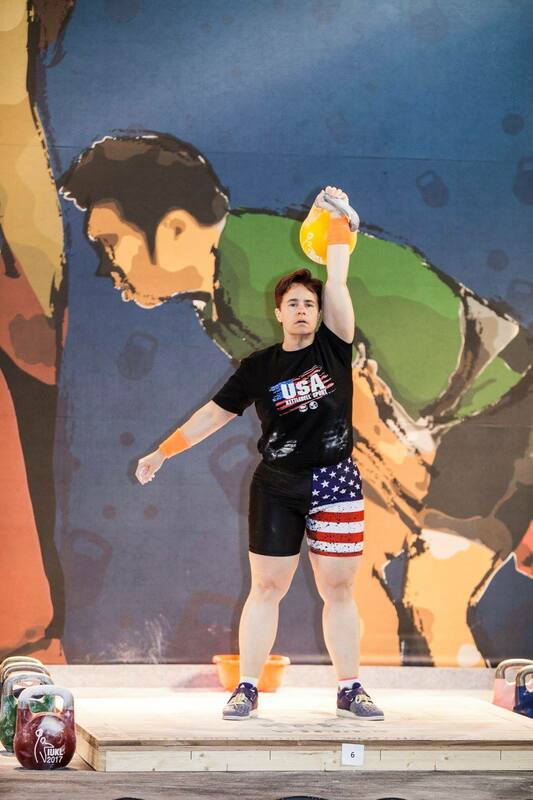 It has to be unique, something that is meaningful to the individual athlete. What’s the best story or analogy you heard? Yoda on the back of Luke Skywalker – Justin Su’a. Coaches who fail are the ones who want the spotlight – instead coaches should want to have their students rise up and be stronger than their teacher. Matts Stutzman – Holds world records for longest archery shot – and he was born without arms – ‘How do you become the best. Period. No excuses.’ His parents didn’t modify anything for him, they allowed him to struggle. And that’s what made him a champion. Failure is a key part of learning! Hear any out-of-the-box approaches that you thought might have some validity? Coaches need to spend more time on warm-ups. Spend time addressing all the different aspects of the game – the technical, the tactical, the mental. 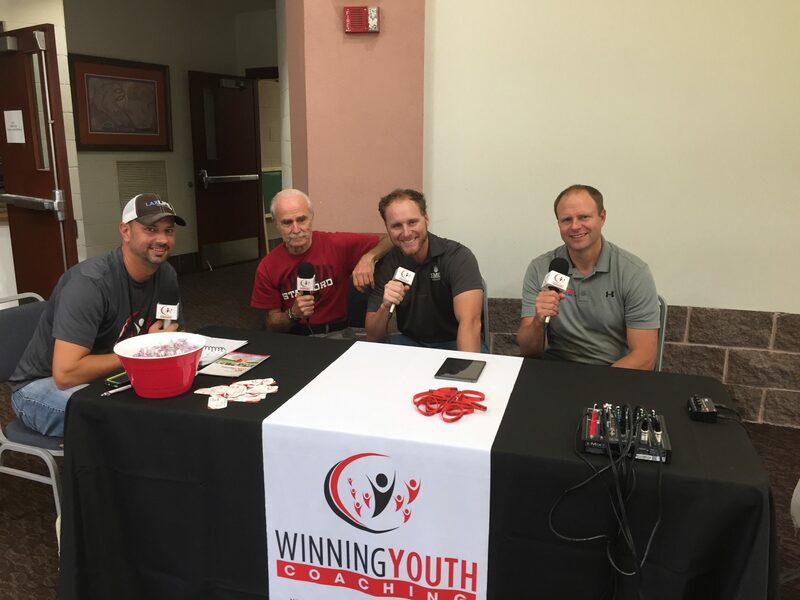 For our 50th episode – we invited back our first repeat guest on The Winning Youth Coaching Podcast, James Leath. James’ first interview on the show, WYC Episode 31, was a huge hit and is the #1 downloaded episode all-time on the show. We switched up the format for this episode and had listeners submit questions on mental toughness – listen in as James provides great new insights on mental toughness. People talk about being mentally tough, but what does it mean? Who are some current athletes who display mental toughness? 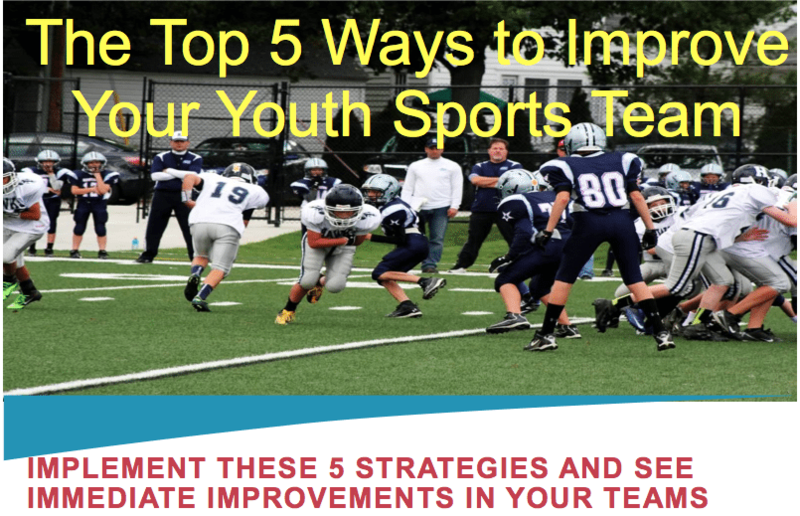 What compelled you to go into youth sports psychology, and how is it different from adult sport psychology? How come some kids seem to be more tough than others? Are you born with mental toughness? What is a mistake recovery routine? What’s a book you have read about sports that you would recommend? You talk about alternatives to travel sports a lot – why is that so important to you and why are you so passionate about it? What does it take to be a winning youth coach? Listen in as James Leath shares stories and discusses his journey to becoming a successful sports coach. 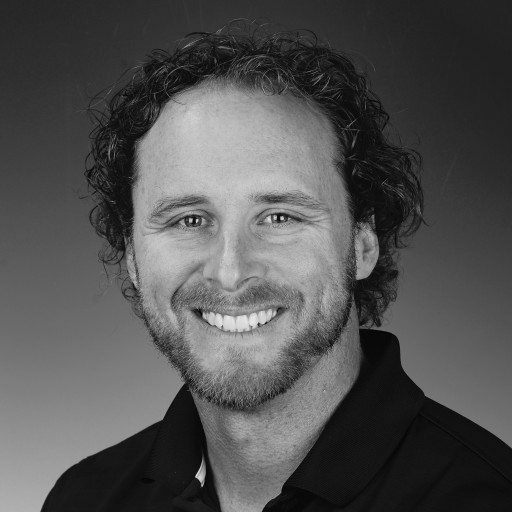 James is currently getting his masters in mental sports psychology, has coached youth sports for many years, and is a student of all aspects of sports performance. James started coaching when his 8th grade coach had to leave the team, so James took over and coached his own 8th grade team! James played college football and played for the Los Angeles Extreme in the XFL. James is married and works in sales. When he was just out of college – Not being on time actually got him fired from a coaching job. Keep it simple; Run less plays. Learned from a coach that ran only 1 formation – that coach only lost 3 games in 4 years. When you simplify formations and the kids don’t have to think about where to line up – the kid’s confidence and success skyrockets. 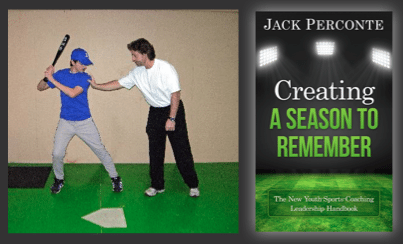 ‘If your goal is to freeze an athlete – give them a whole bunch of stuff to think about’ Give them only 2 decisions to make on a play, and you’re OK as long as you only choose 1 of these 2(even if it’s the wrong choice, because we can teach you how to choose better). I’m only going to be upset if you choose something other than 1 of these 2 choices. Don’t scrimmage very much. Only the best athletes touch the ball in scrimmages, plus it’s hard to coach in this environment. When teaching a skill – try to find a way to make the focus the technique, not the result. So for basketball – teach them against a wall to try to work on form and hit a crack on the wall. Then add steps that eventually progress into actually shooting at the basket. This process builds their confidence and makes the focus perfecting their technique. James and his wife have fostered kids, so some of his athletes have actually stayed with him. James had one kid who stayed with him for a while in 6th grade – that kid in 11th grade was about to play in state championships and called James up at 11 o’clock at night to talk – very cool. Coaching girls basketball – He smacked his plastic clipboard and it shattered in 20 pieces. He was upset about the girls not getting rebounds – then afterwards he thought about it and he had never spent any time teaching them how to rebound. 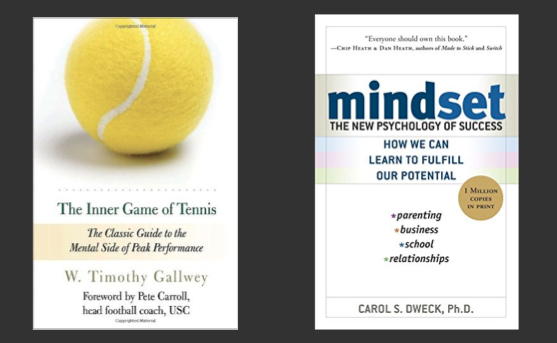 Book: The Inner Game of Tennis: The Classic Guide to the Mental Side of Peak Performance by W. Timothy Gallwey – Pete Carroll uses this all the time to instill mental toughness.